Attend a sporting event at the Suncorp Stadium. This stadium holds many different types of sporting events and you’re bound to find one you’ll love and enjoy yourself while doing it. 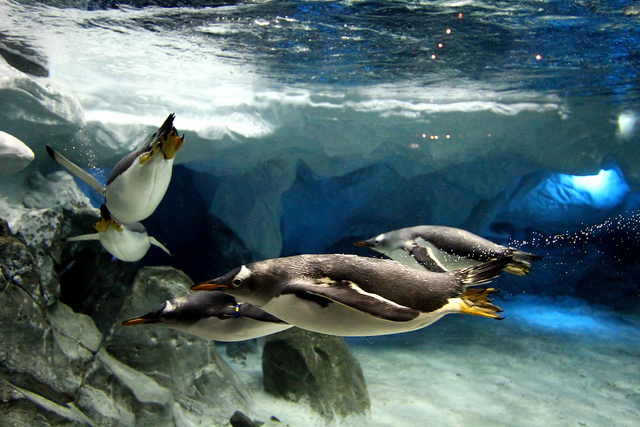 Spend a day at Australian Sea World Gold Coast. This is a marine mammal park, oceanarium, and theme park. It is a great way to spend the day because there is SO much for you to do. Definitely worth the time spent. Take a ride on the Wheel of Brisbane. The Wheel of Brisbane is a large Ferris Wheel, and so fun and extremely romantic if it is just you and your loved one taking a ride. 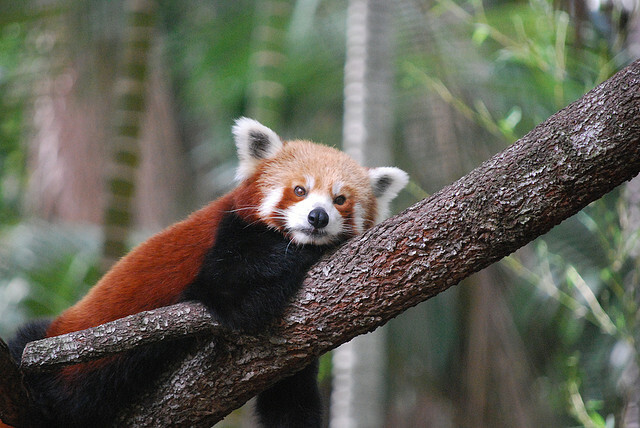 Spend a day exploring at the Alma Park Zoo. This is an awesome Zoo full of awesome animals and a great time. They are so interesting to explore and you will have so much fun. Take a ride on the Giant Drop. If you haven’t ridden something like this, you’ll want to. It is so exhilarating and a great rush of adventure. This ride is very similar to the Tower of Terror. You’re bound to have fun riding this. 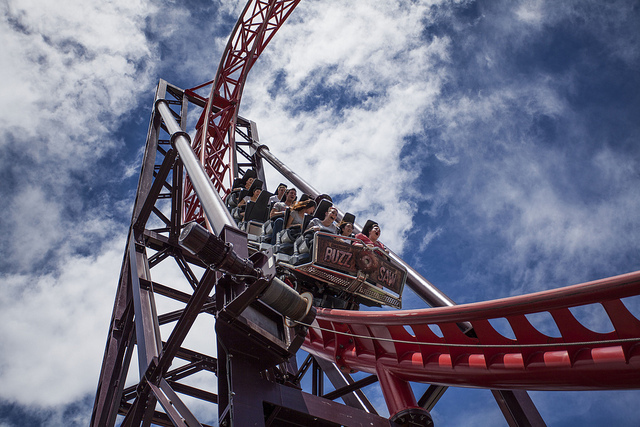 Spend a fun filled day at the Dreamworld theme Park. Not only do they have an awesome park for adults, but they also have a GREAT children’s area within the park, making this a great place for the whole family. Go shopping at the Queen Street Mall. Who doesn’t love to shop? You can pick up some new fashion trends that may be different from where you are originally from. Visit the Museum of Brisbane. This is an awesome way to get in touch with the city of Brisbane. You can learn about the culture and the history of the city and a definite must when visiting. Have fun at the Castaway Bay. This is located at the Sea world Amusement Park. It has three fun filled attractions. Battle Boats, Sky Climb, and Sky Fortress. 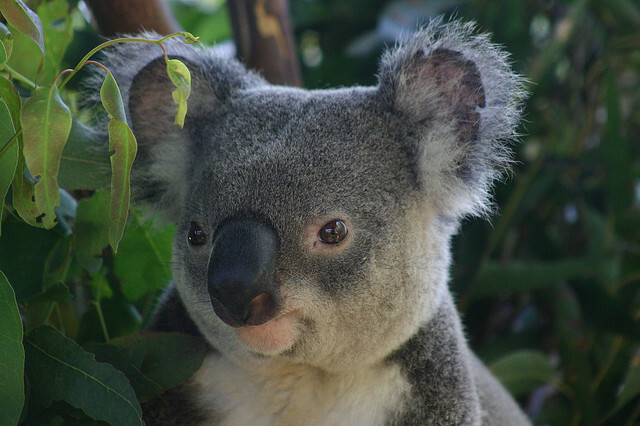 Go visit the Koala Bears at the Lone Pine Koala Sanctuary. Koala Bears are so cute. So who wouldn’t want to spend a day visiting them?